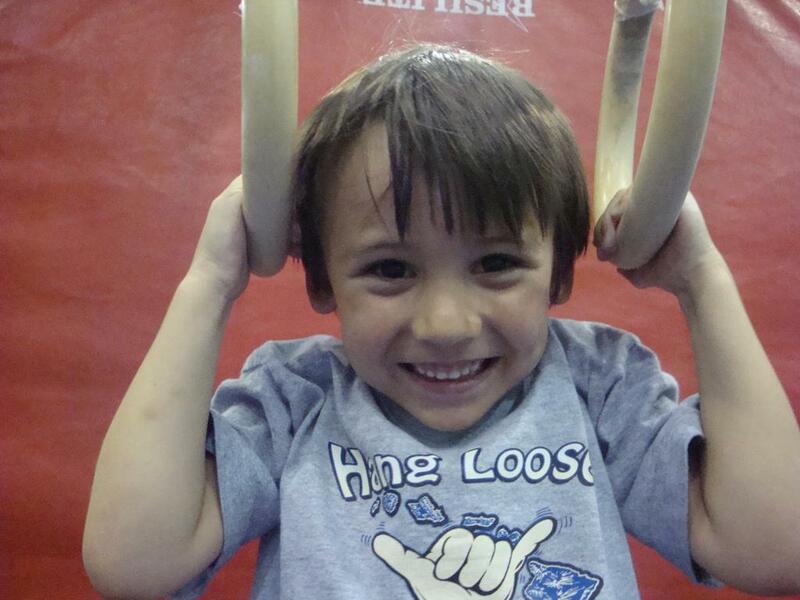 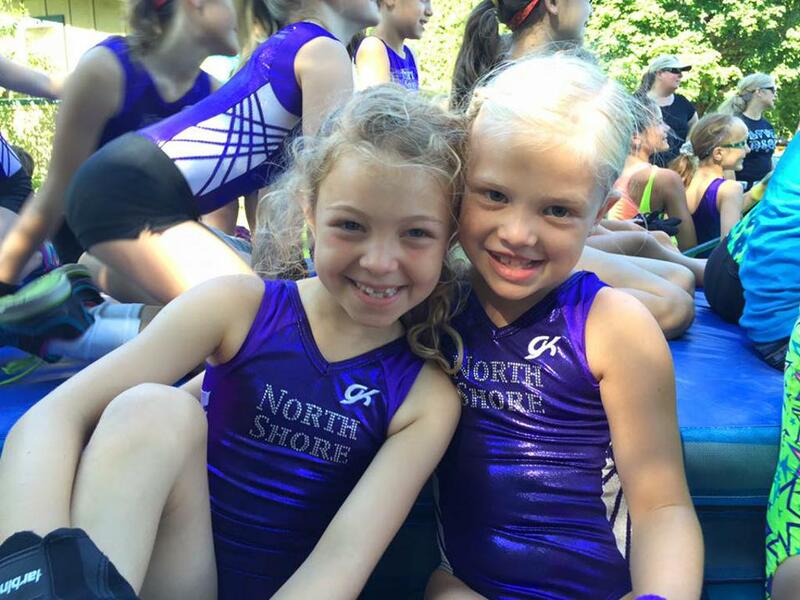 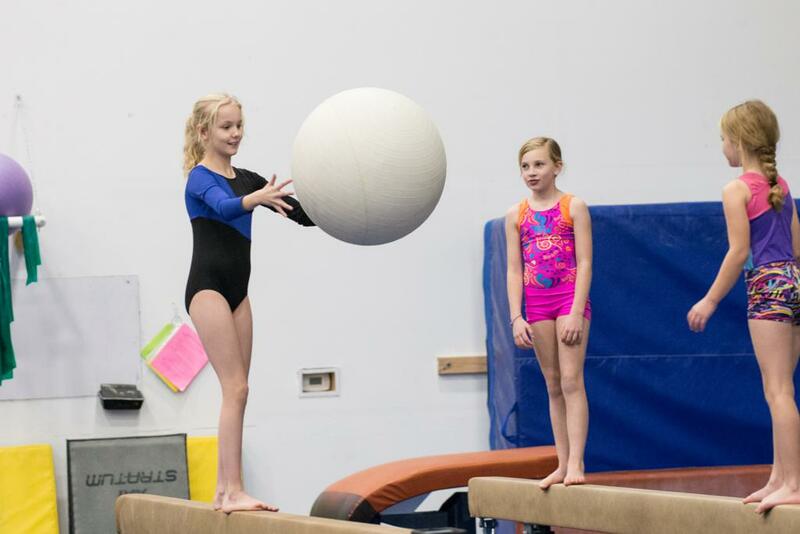 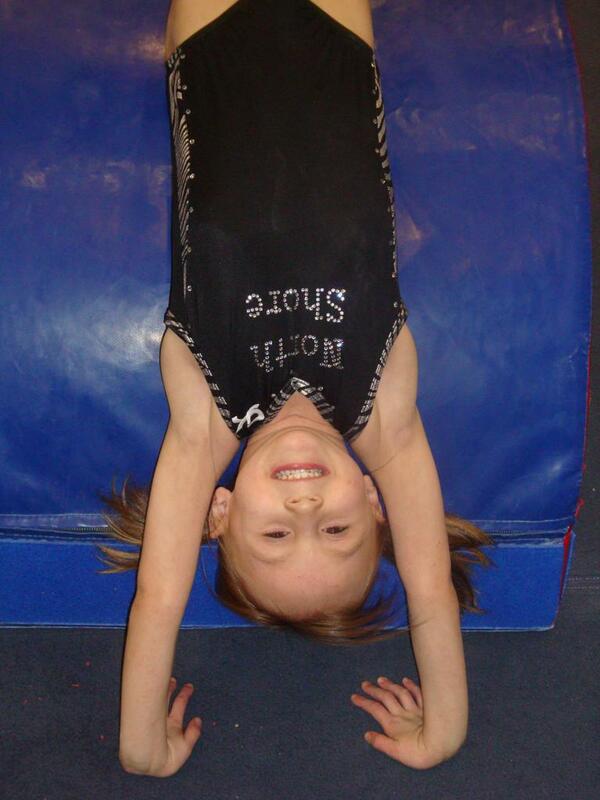 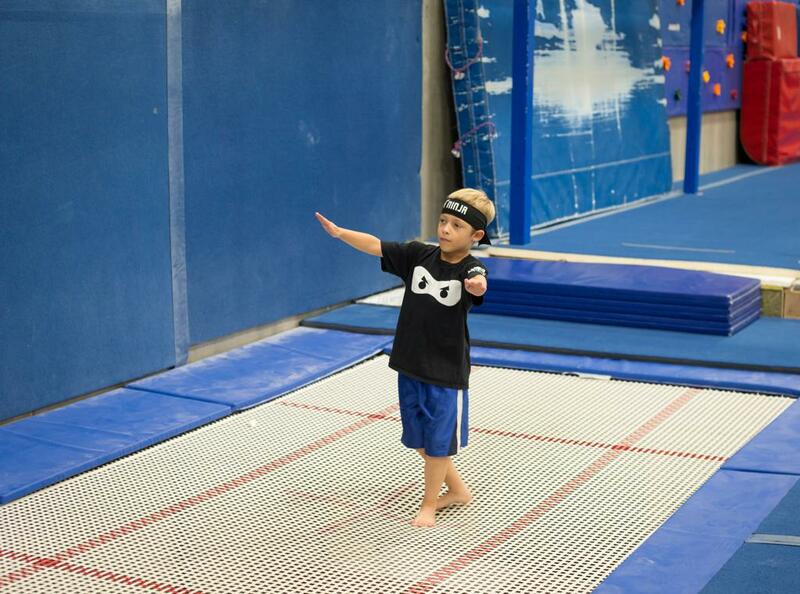 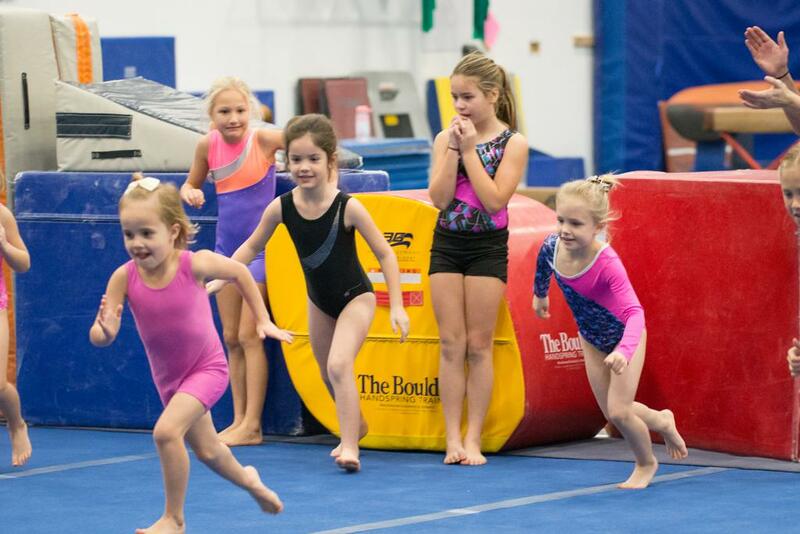 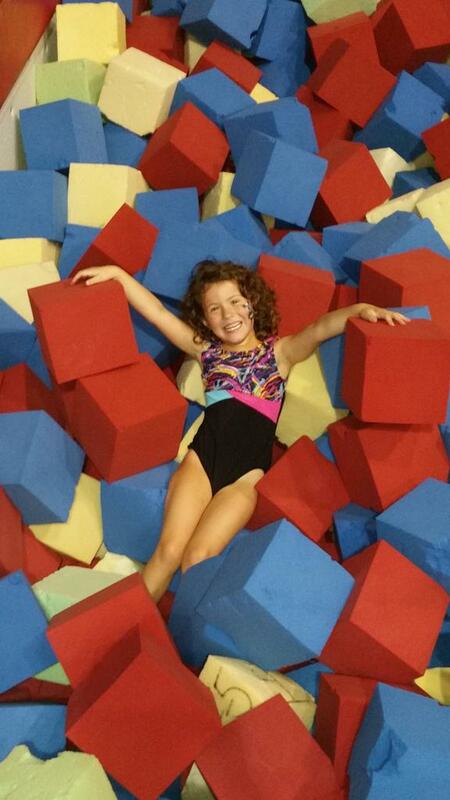 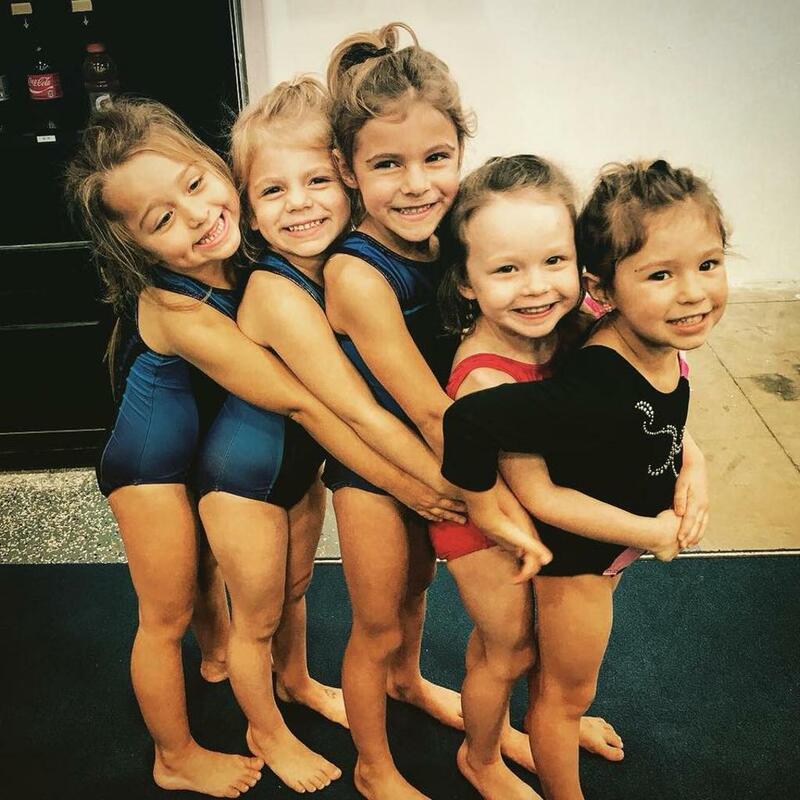 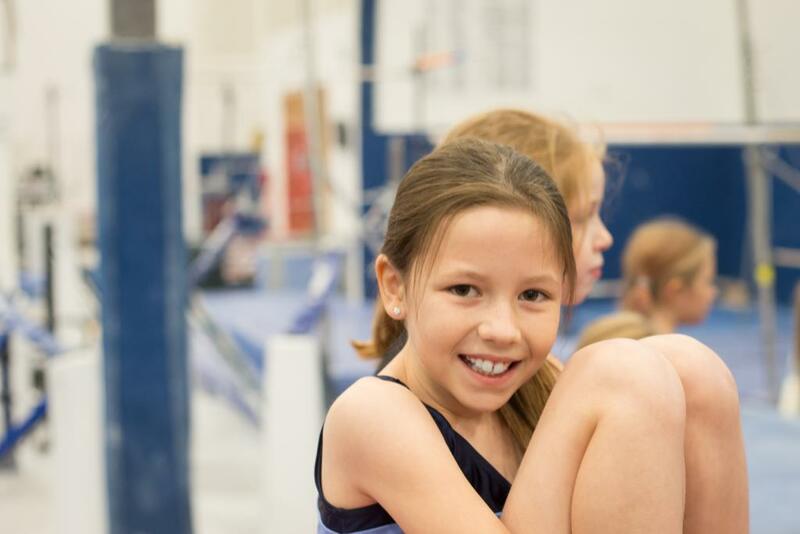 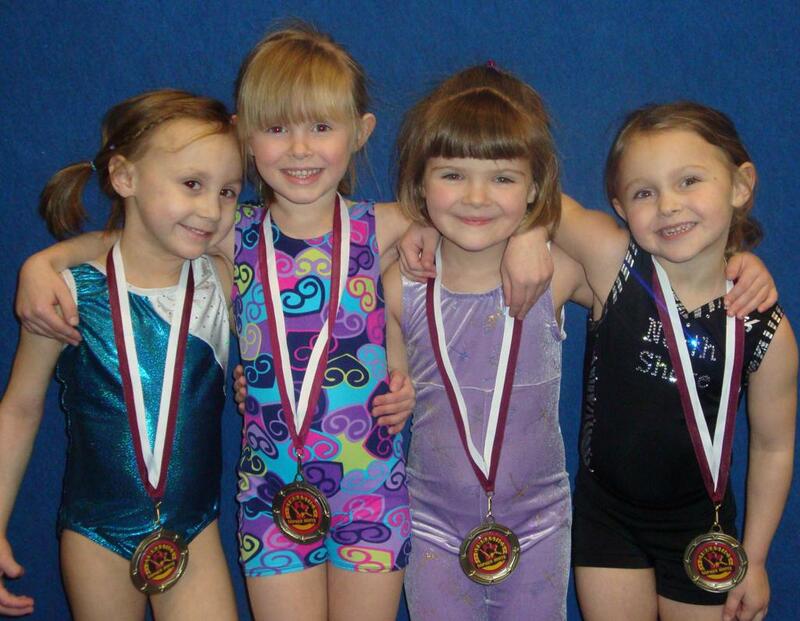 Why choose North Shore Gymnastics Association? 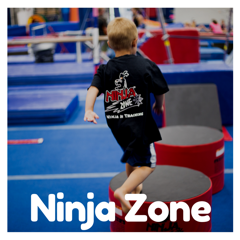 We are a non-profit organization, dedicated to bringing out the best in every child. 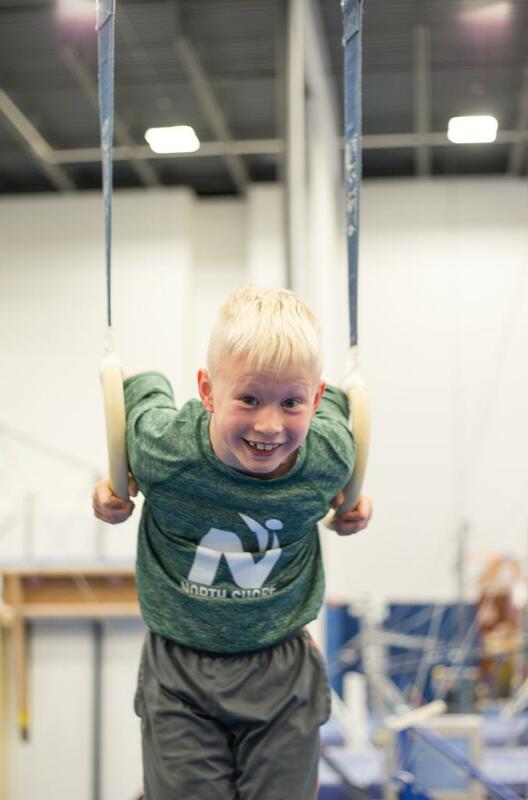 As we like to say, we are "not for profit, for kids!" 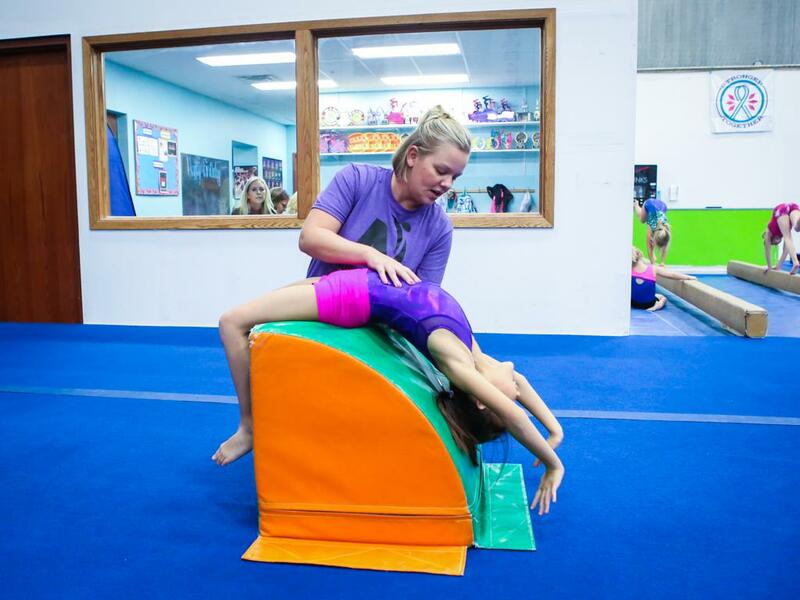 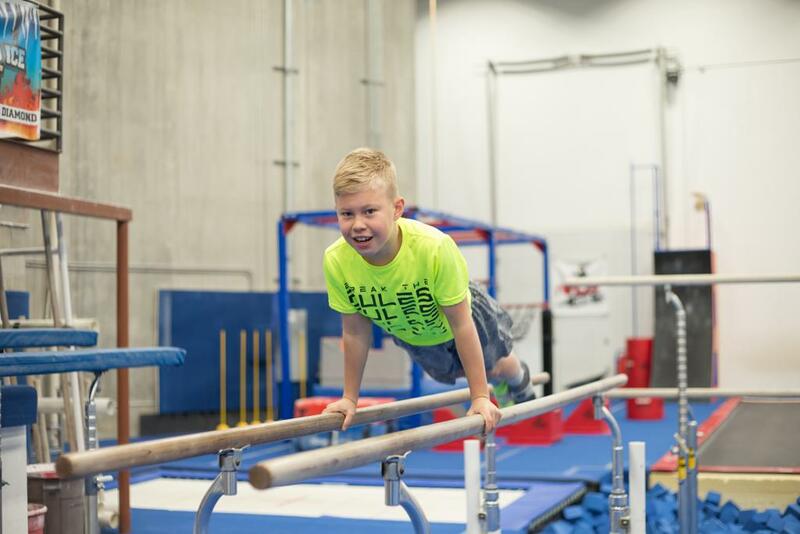 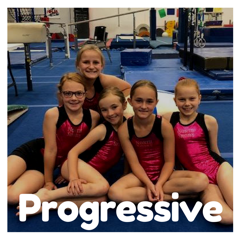 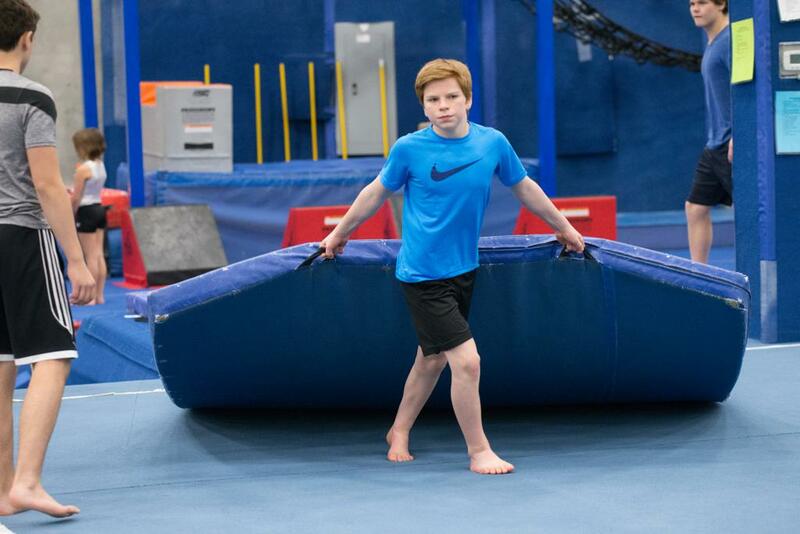 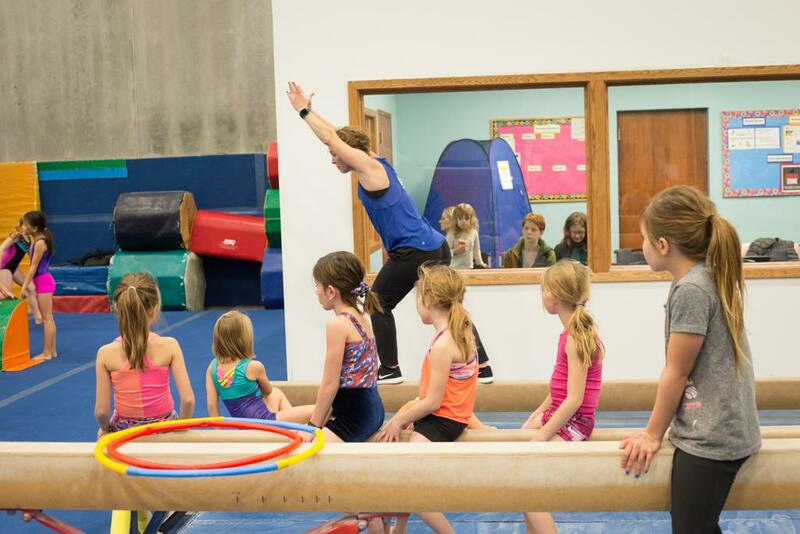 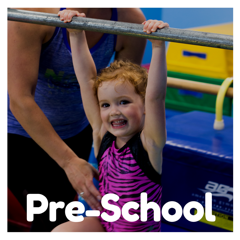 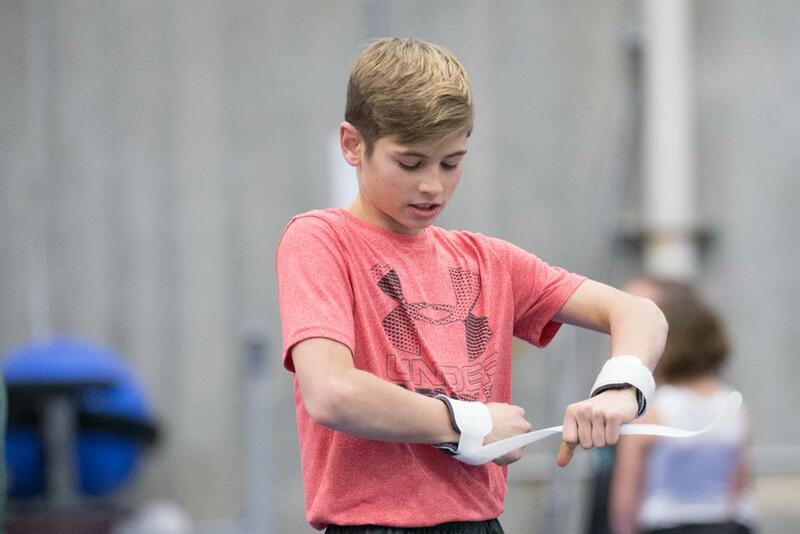 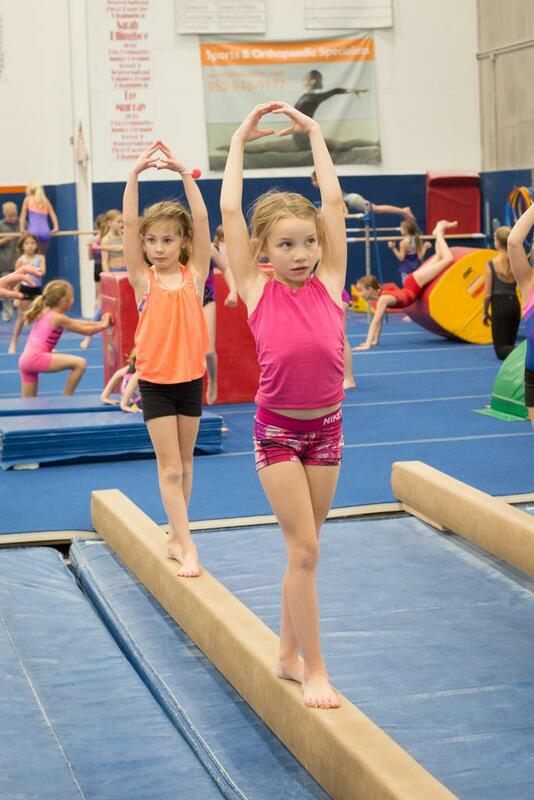 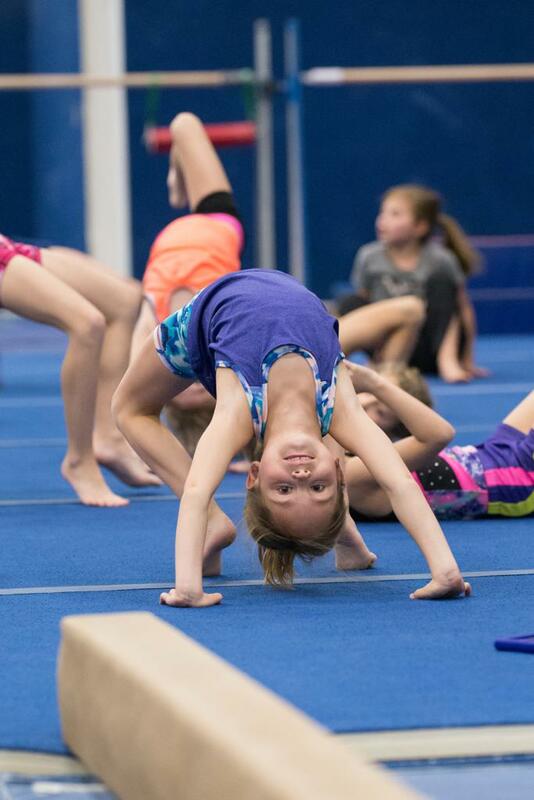 Our professional coaches are trained in the latest techniques and follow progressions to make sure that each child learns gymnastics in a safe and positive manner. 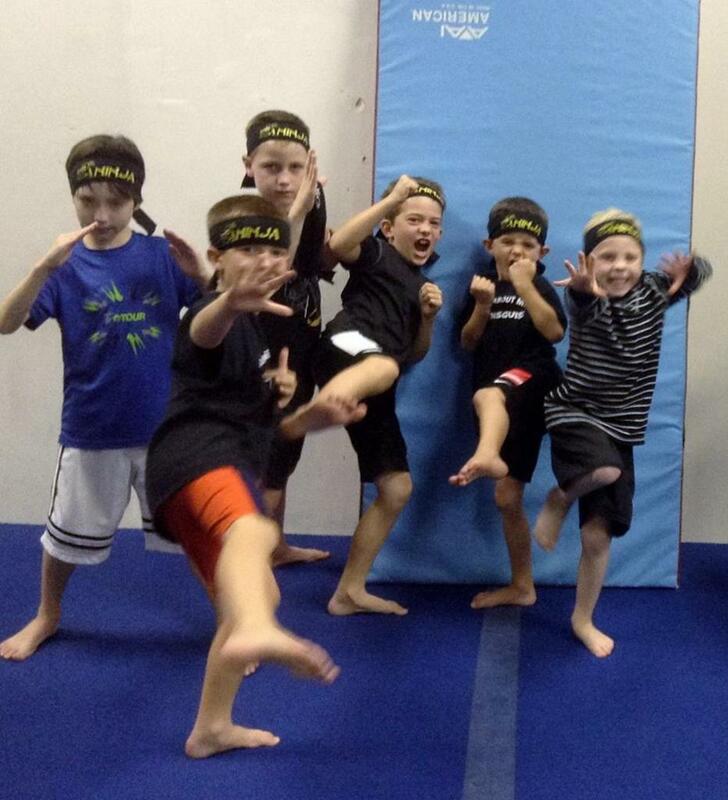 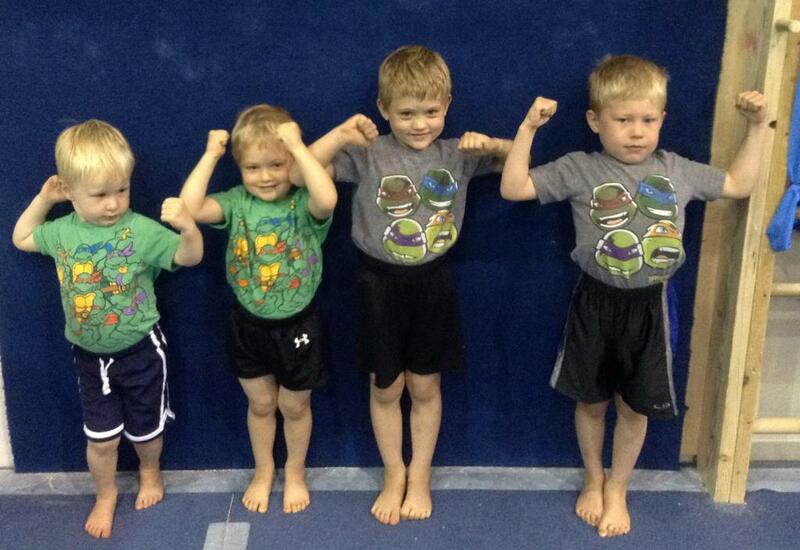 "Love how my kids got to make new friends and learn so much in a safe environment!" 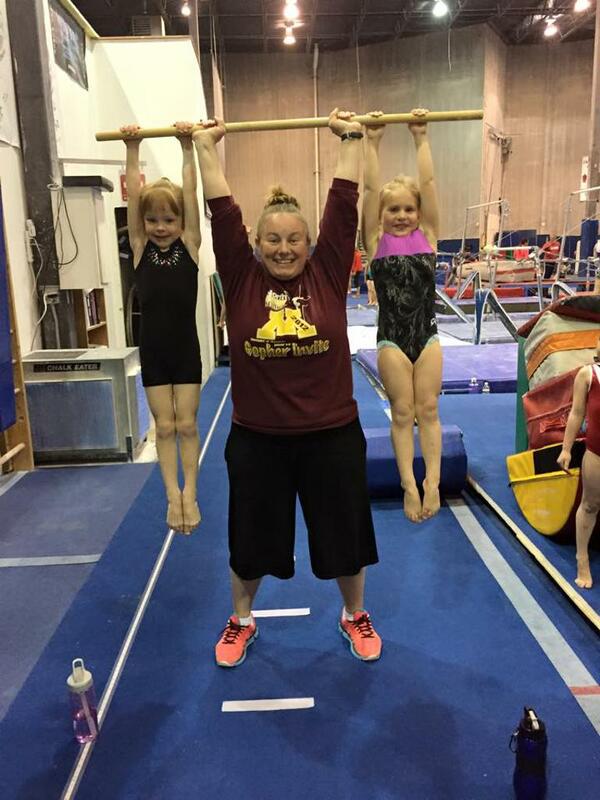 "The coaches and staff are amazing! 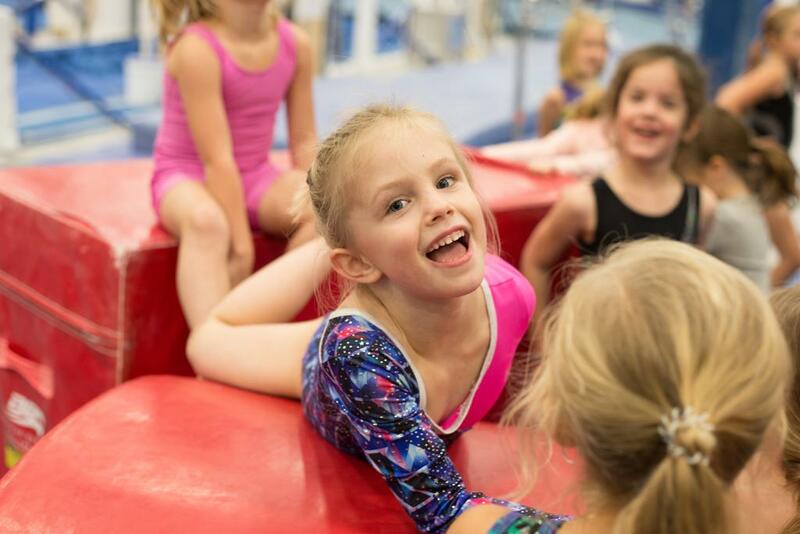 They are always happy to see each child and so patient!"